Personal AccountsA personal account for people that are looking to save by purchasing at wholesale or open their own business from the comfort of their home. 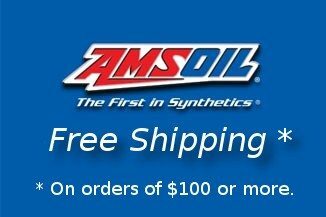 Business AccountsFor business owners that are looking to sell Amsoil products in their store or for personal use in their company vehicles. AMSOIL Passenger Car/Light Truck Antifreeze & Coolant provides superior heat transfer and excellent protection against corrosion, freezing and boilover. It provides maximum protection in extreme temperatures and operating conditions, and provides superior protection for aluminum, steel, cast iron, copper, brass and solder alloys. 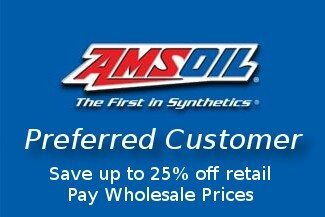 * Ever wanted to know what Amsoil Dealers and Preferred Customers pay? Fill out this form to download the confidential wholesale pricelist.